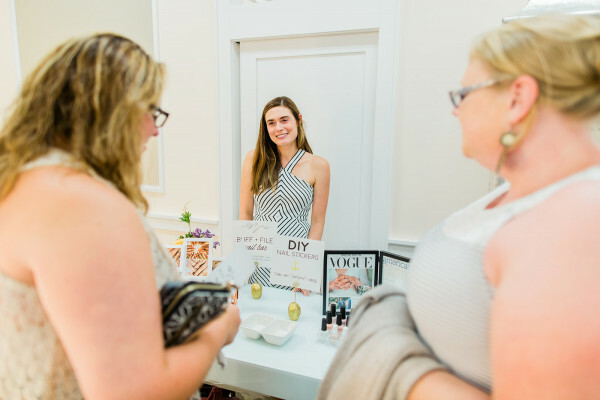 Check out scenes from the August 9, 2018, event at Madeleine's Daughter. 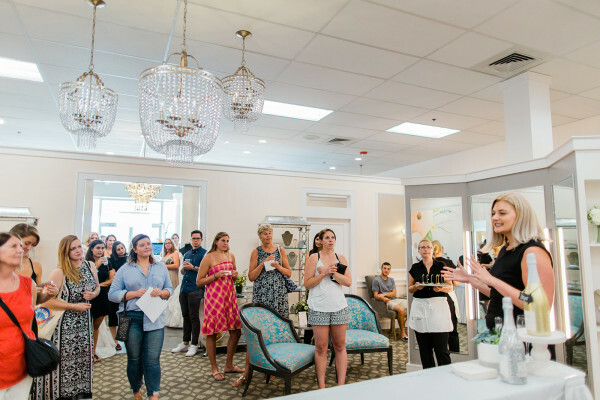 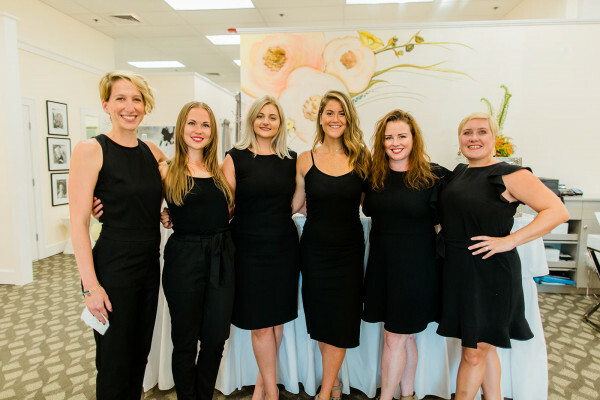 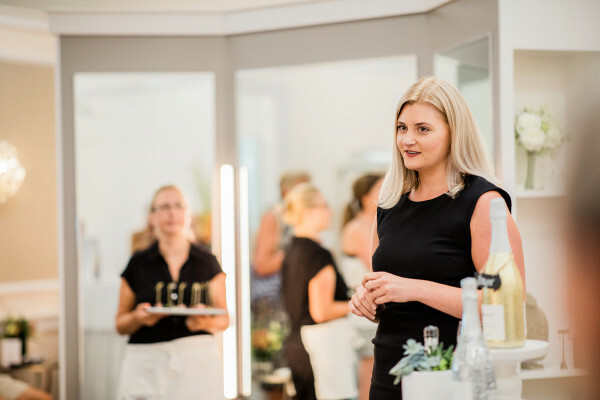 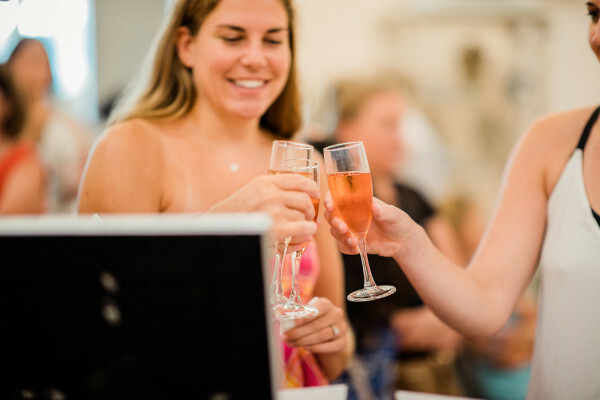 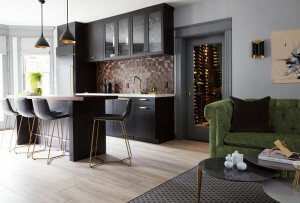 By Julia Kacmarek·	 8/20/2018, 2:57 p.m.
On Thursday, August 9, 2018, Madeleine’s Daughter, New England’s premier bridal salon, hosted a preview event in celebration of the newly redesigned boutique. 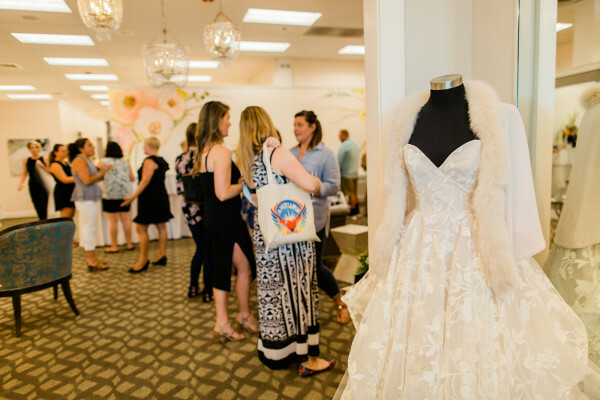 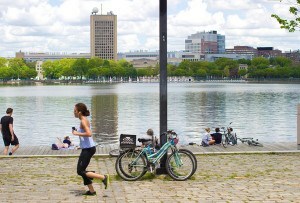 The gathering was an opportunity to meet with some of New England’s top wedding experts. 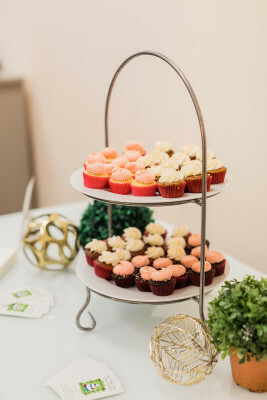 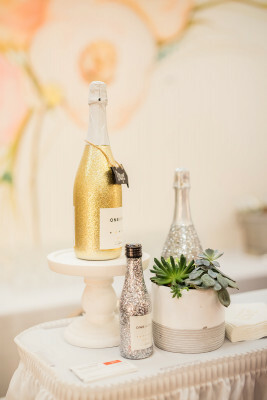 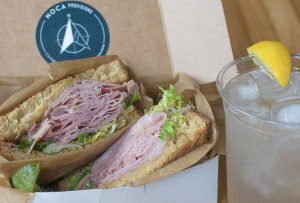 Light bites were provided by The White Apron and The Wicked Sweet Sugar Boutique, while guests enjoyed a champagne tasting from ONEHOPE Wine. 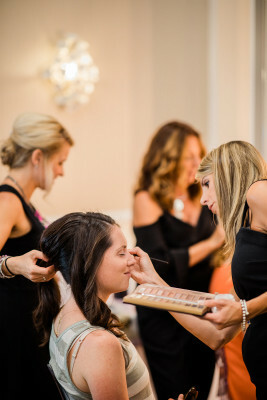 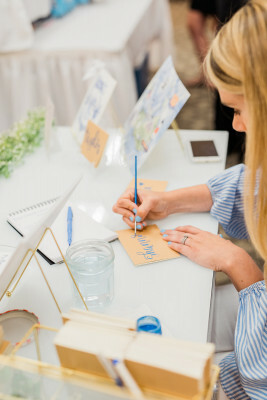 Other wedding experts included Hair By Gina Mellone, Buff & File Nail Bar, and Mulberry & Elm Calligraphy.